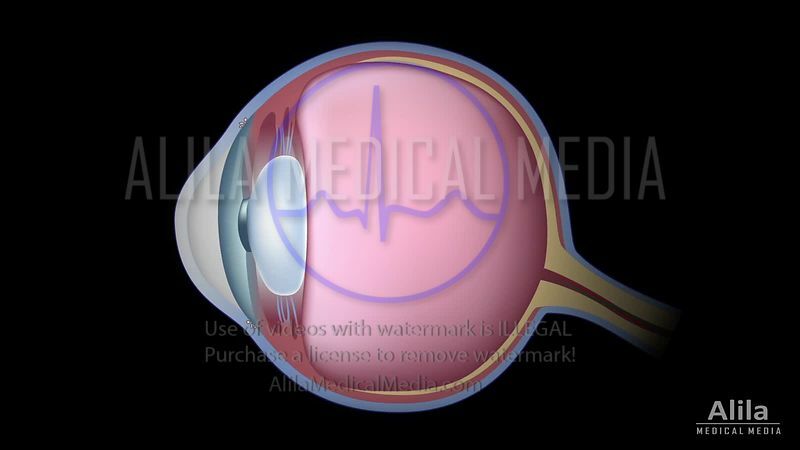 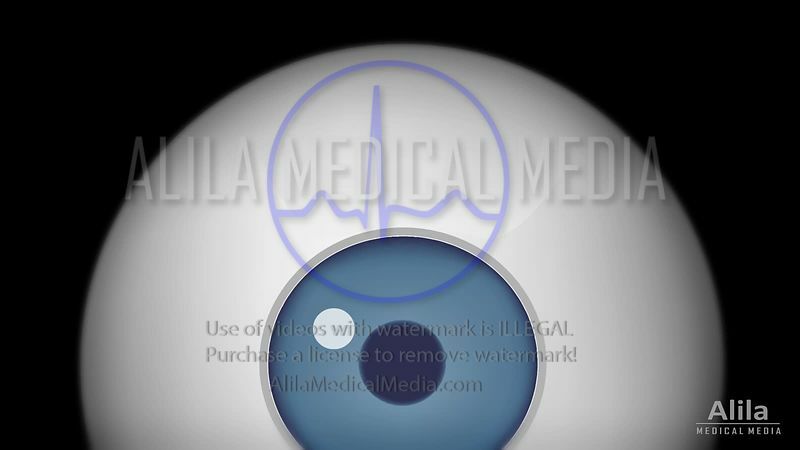 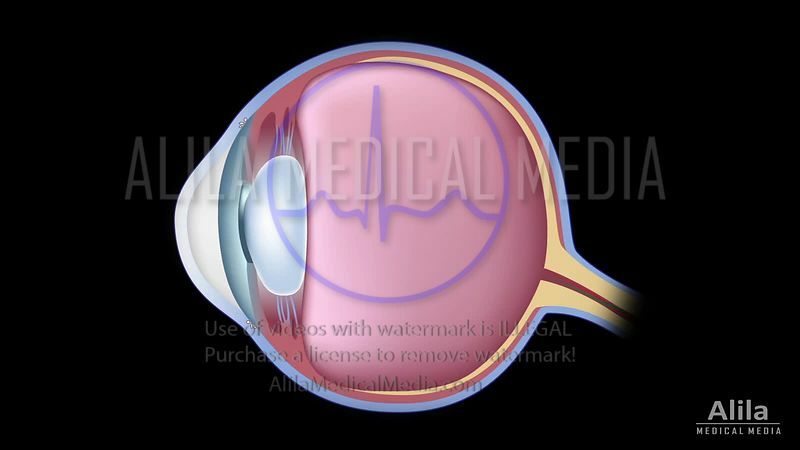 Download animations of human eye anatomy and function, common defects, diseases, cataract surgery and laser treatment procedures. 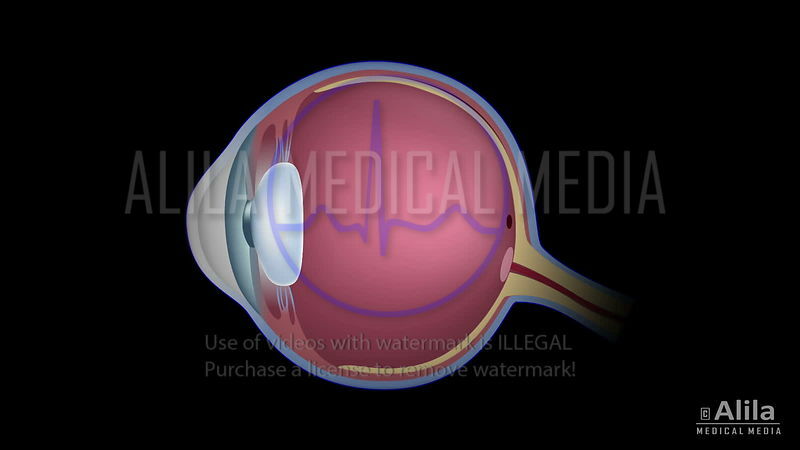 Cataract and Surgery NARRATED animation. 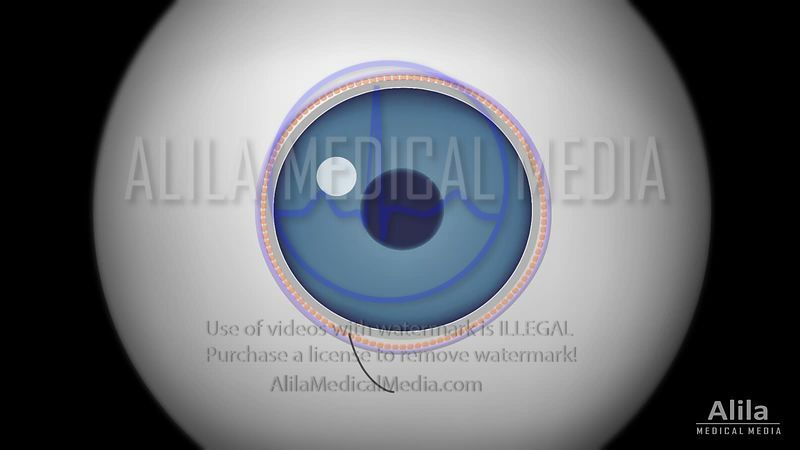 Eye anatomy and common defects NARRATED. 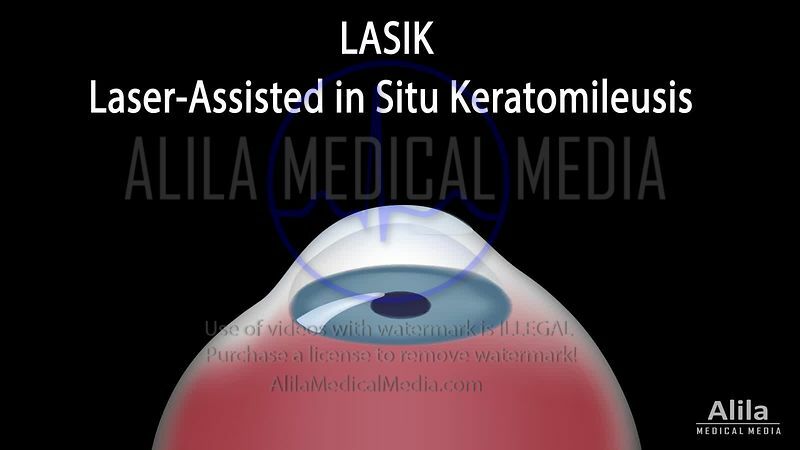 Photorefractive Keratectomy (PRK) procedure video. 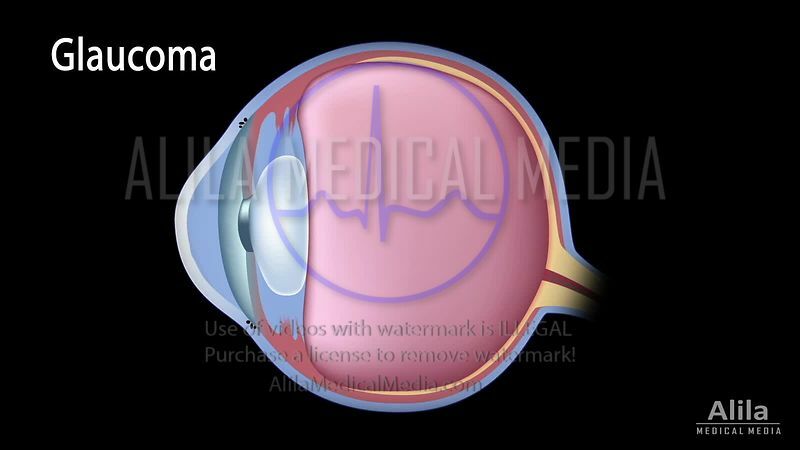 Glaucoma tutorial complete NARRATED video. 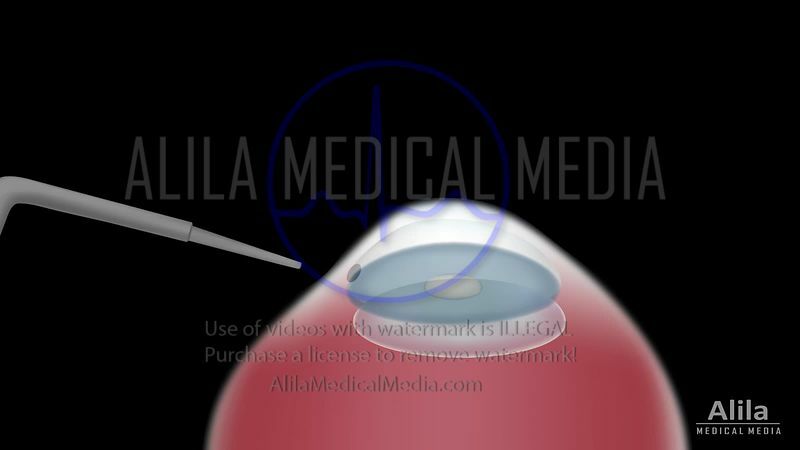 Trabeculoplasty ALT vs SLT NARRATED animation. 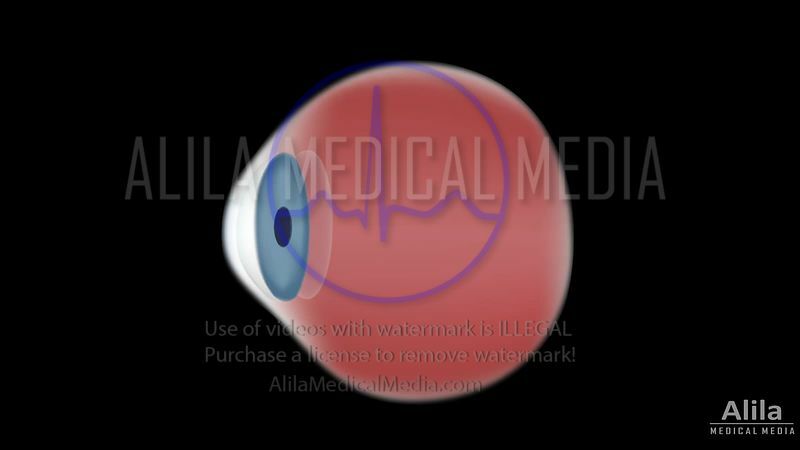 The near response of the eye and presbyopia NARRATED animation.